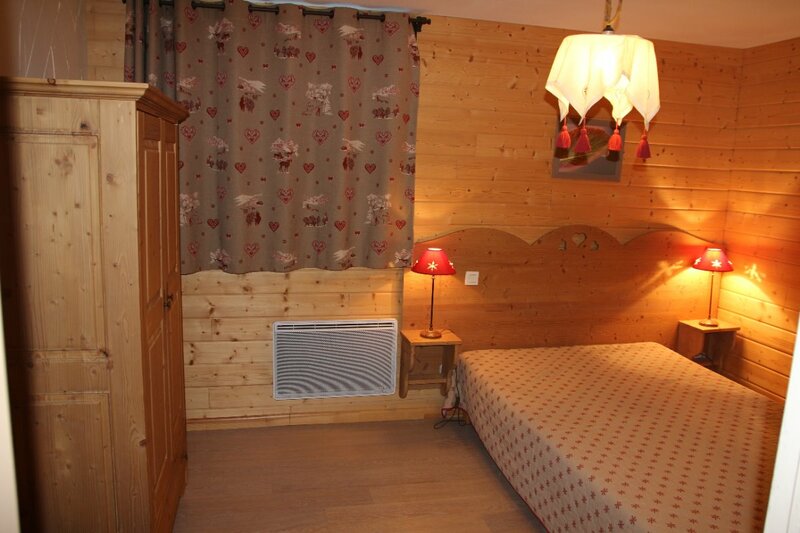 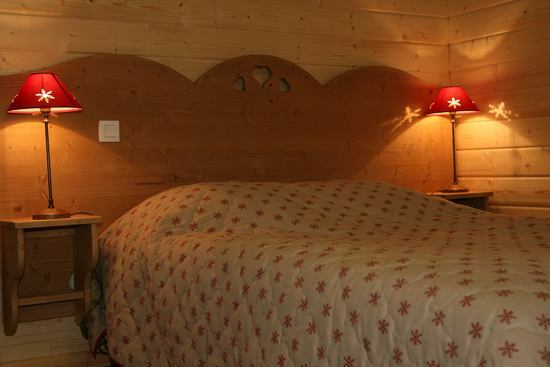 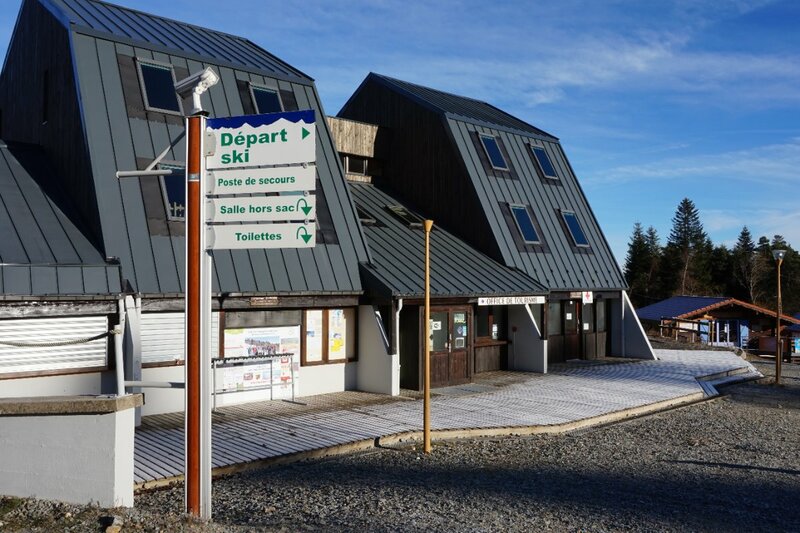 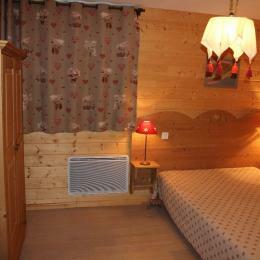 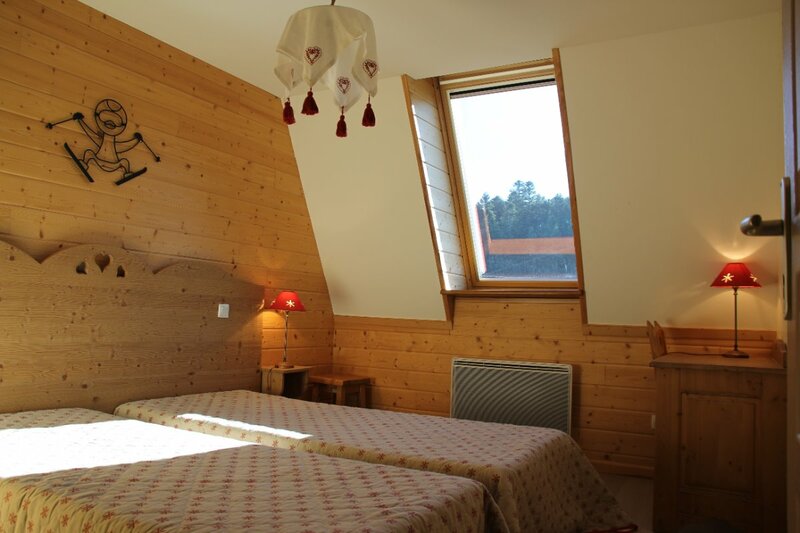 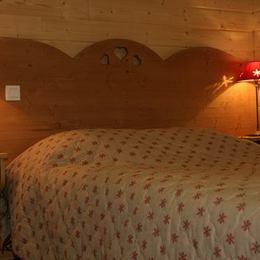 Situated at the foot of the slopes by the station of Chalmazel, this accommodation of 87 m² decorated tastefully will allow you to spend a pleasant stay in the mountains. 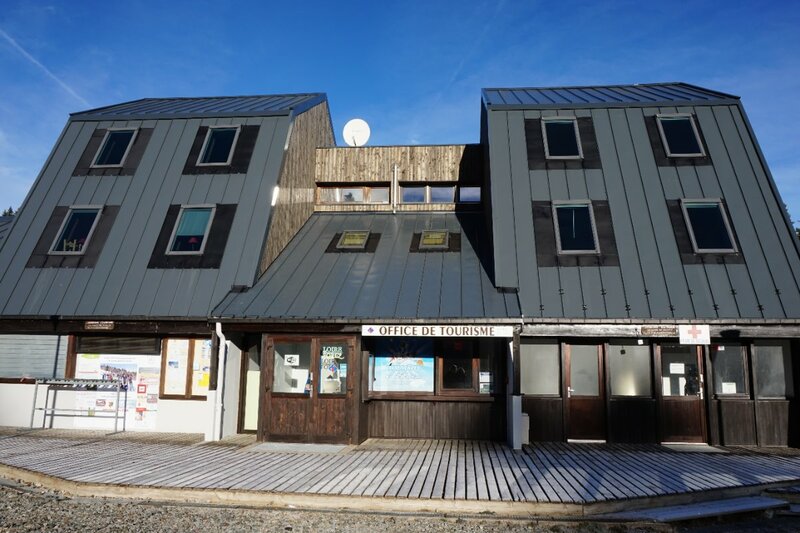 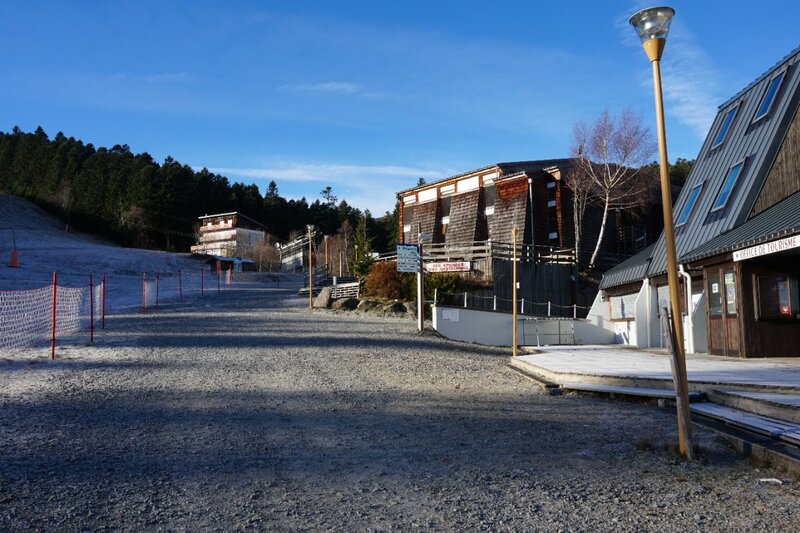 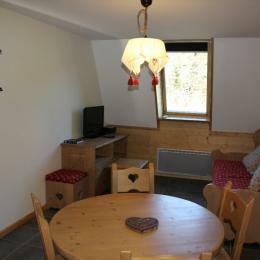 The furnished flat Gentian, situated in the 1st floor of the Chalet Stay, has an equipped kitchen (dishwasher, oven microwaves, common washing machine) with lounge and dining room (TV, reader DVD, library). 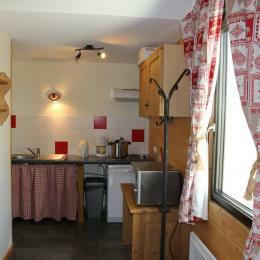 Two shower-rooms, TOILETS. 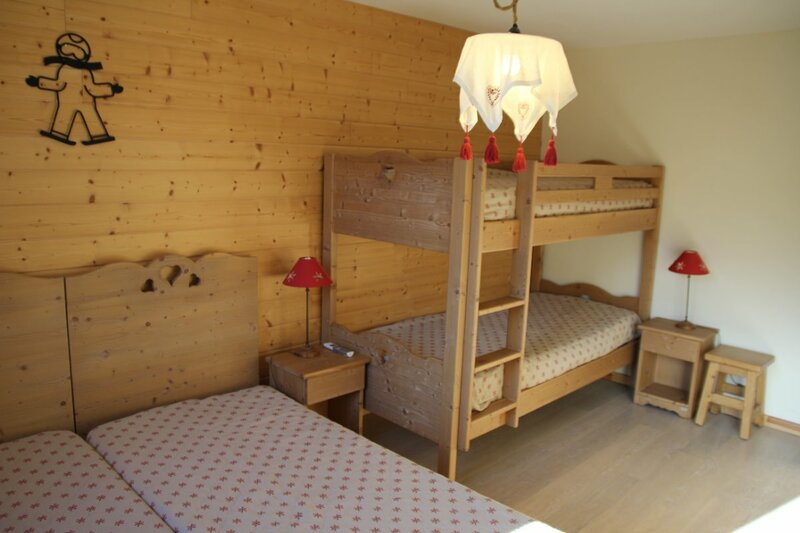 A room with a bed in 140, a room with a bunk bed in 90 and two single beds in 90 and a room with two beds in 90. 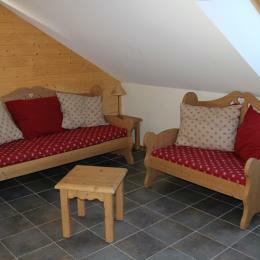 Outside, a privative terrace with a view of the environment. 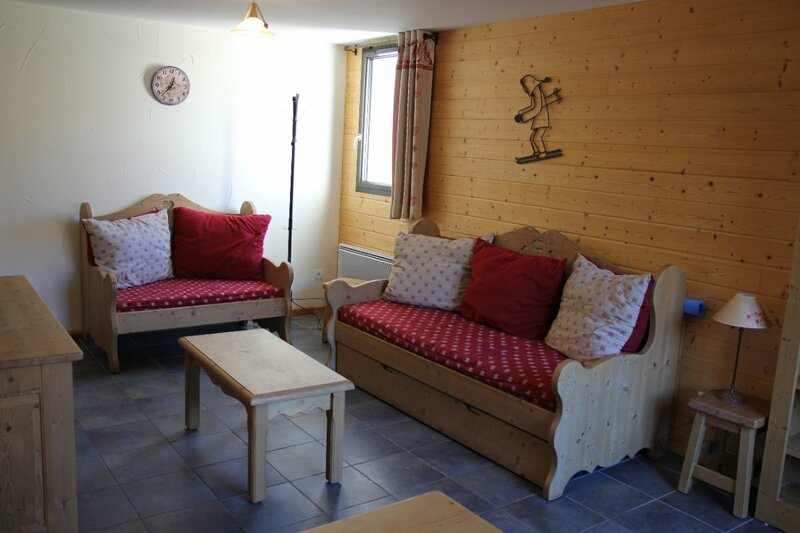 Rest room, ski racks. 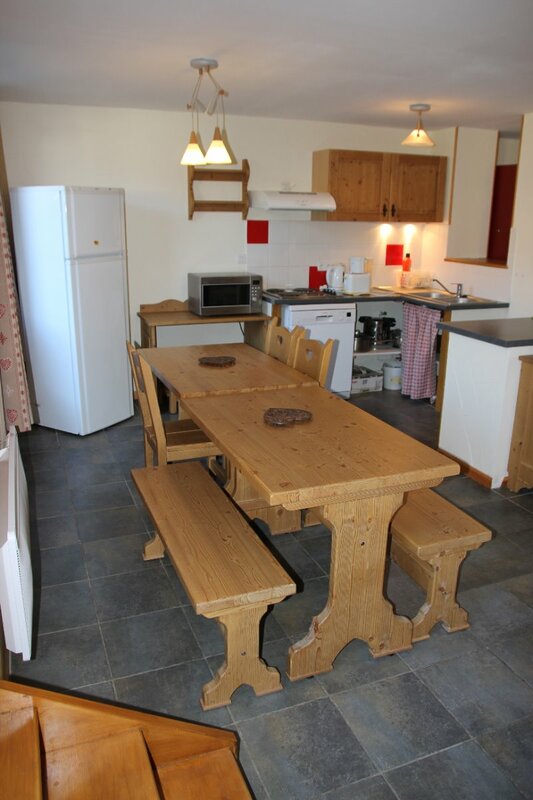 Big table at arrangement if grouped rent. 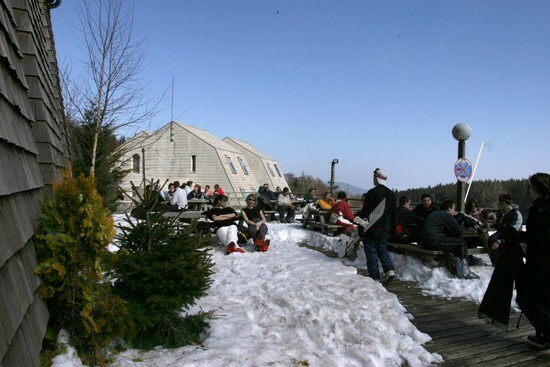 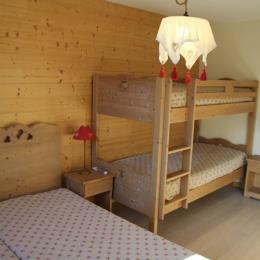 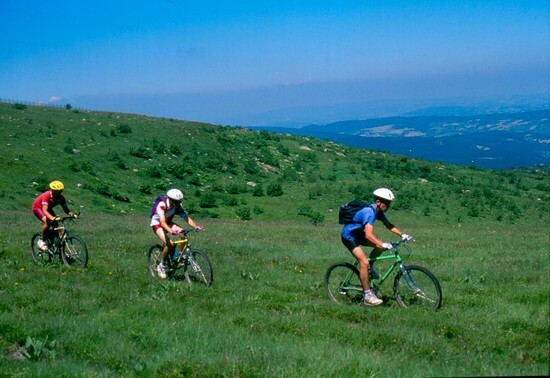 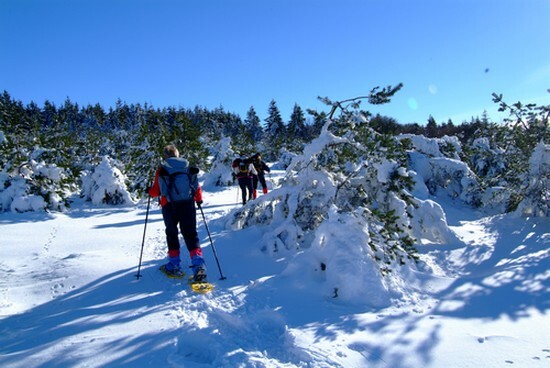 Numerous possible activities (skis, activities Scandinavians, acrobatic park, hike).